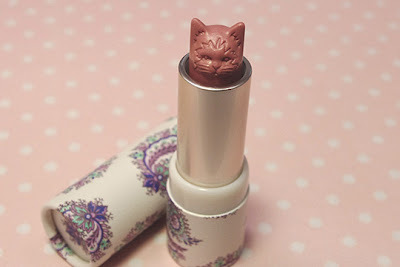 not the cat lipstick you're probably used to seeing on an un-neutered cat, or lipstick for cats. 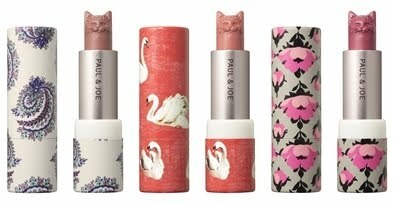 lipstick with cat heads for people by paul & joe. 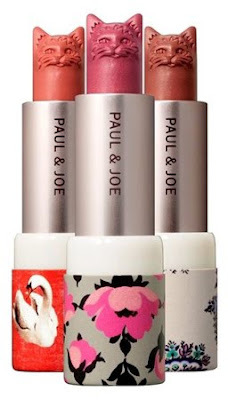 pretty cute! i wish everything had a cat head on it. omg I'm dying those are too amazing! !